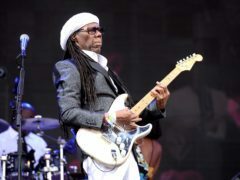 Nile Rodgers has announced a UK arena tour with Chic ahead of the release of their first album in 26 years. 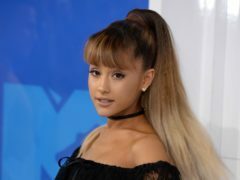 Ariana Grande has revealed her tattoo tribute to the victims of the Manchester Arena bombing. Ariana Grande has labelled her relationship with Mac Miller as “toxic” while responding to a fan who slammed her for dumping him. 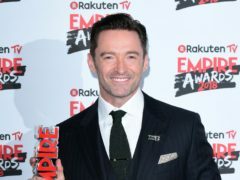 Celebrities have paid tribute to the victims of the Manchester Arena terror attack, one year on from the tragedy. 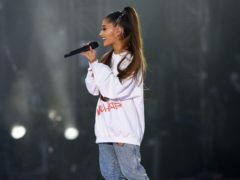 Ariana Grande opened the 2018 Billboard Music Awards with an emotional performance two days before the first anniversary of the Manchester Arena bombing. Ariana Grande has teased the release of new music. 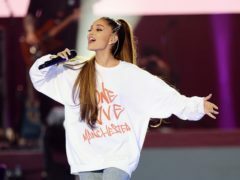 A mass sing-along led by choirs will be held to mark the one-year anniversary of the Manchester Arena terror attack. Ariana Grande has been forced to pull out of a surprise Manchester Arena bombing tribute performance at the Brit Awards due to illness. George Groves has stressed he is not underestimating Chris Eubank, jun – but is in no doubt he will defeat his fellow Briton when they clash this weekend. A plane has been named in memory of a Barra teenager killed in last year’s Manchester Arena terrorist attack. This has been an election campaign like no other. 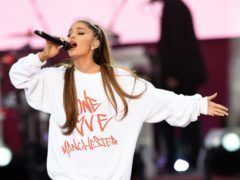 A “special” Ariana Grande song was played at the first funeral of a Manchester terror victim, who has been brought to her home in the Outer Hebrides. 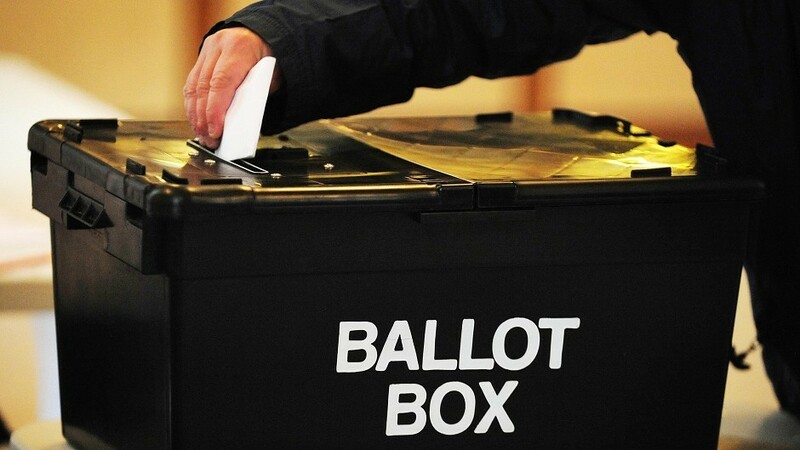 Campaigning in the general election will get back under way in full today after it was suspended following the Manchester Arena bombing. An island community gathered for a vigil last night to support the families of two north schoolgirls caught up in the Manchester terror attack. School friends of two girls caught up in the Manchester attack are being offered support as the island of Barra struggles to come to terms with the events. What is the terror threat level? And why has it been raised to ‘critical’? Theresa May has announced that the official terror threat level is being raised to critical, the highest level, in the wake of the Manchester attack which killed 22 people. Twenty-two people were killed and more than 50 injured when a suicide bomber attacked the Manchester Arena on Monday night. An Aberdeenshire mum believes she may have seen the bomber just moments before the blast. Two Fort William sisters have spoken of their terror after fleeing the Ariana Grande concert. 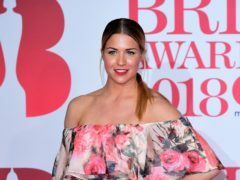 A former Inverness College UHI student recalled the scenes outside the Manchester Arena as she and her 16-year-old stepsister fled the building in terror. 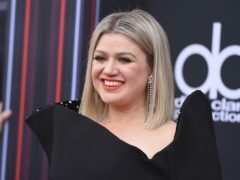 A teenager who went to the concert to celebrate landing a new job has described how she desperately tried to reunite a young girl with her mother. Former P&J reporter Fran Marshall describes waking up to the news of the attack that left the city she now calls home "shaken". The suicide bomber who brought carnage to the Manchester Arena has been named as Salman Abedi. A terror attack that struck Manchester Arena after a concert on Monday night has left 22 dead and 59 injured.